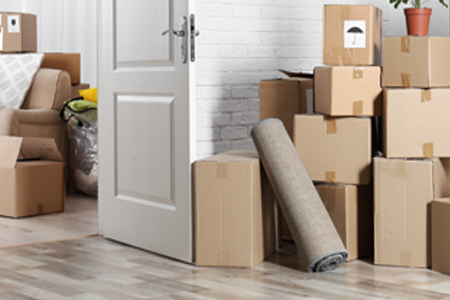 East West Movers & Packers is a completely licensed and insured moving company. 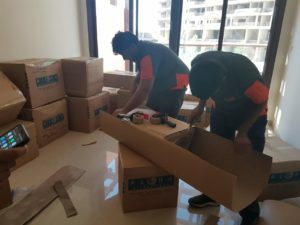 We are proposing full villa movers in Dubai house moving and packing facilities all over UAE with reliable & reasonably priced. 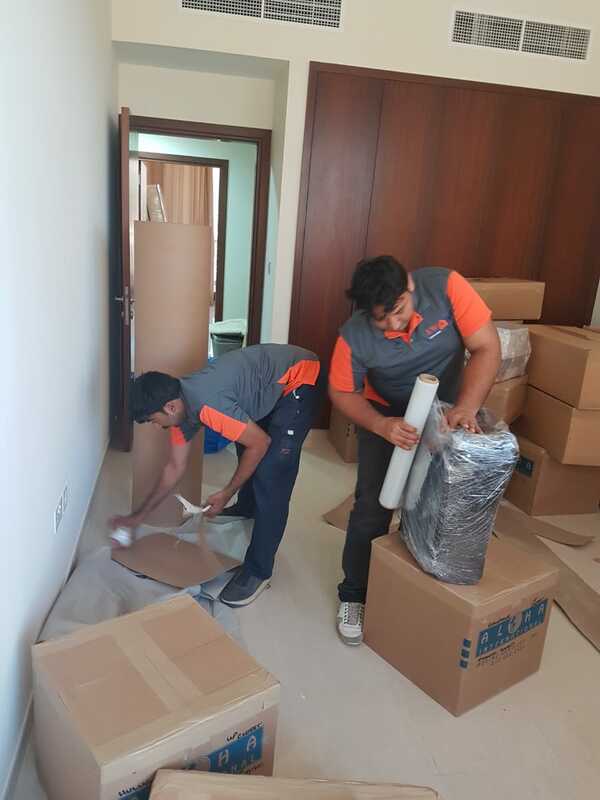 We are one of the best Moving Company in Dubai, United Arab Emirates. 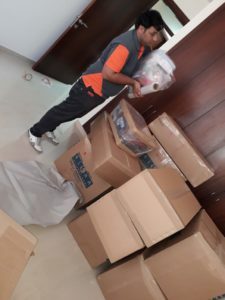 East West Movers and Packers deals with Office Movers in Dubai, Local Movers in Dubai, Residential and Comercial Moving Services. 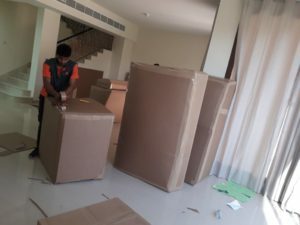 Our Movers and Packers services is full time professional, affordable and on time. 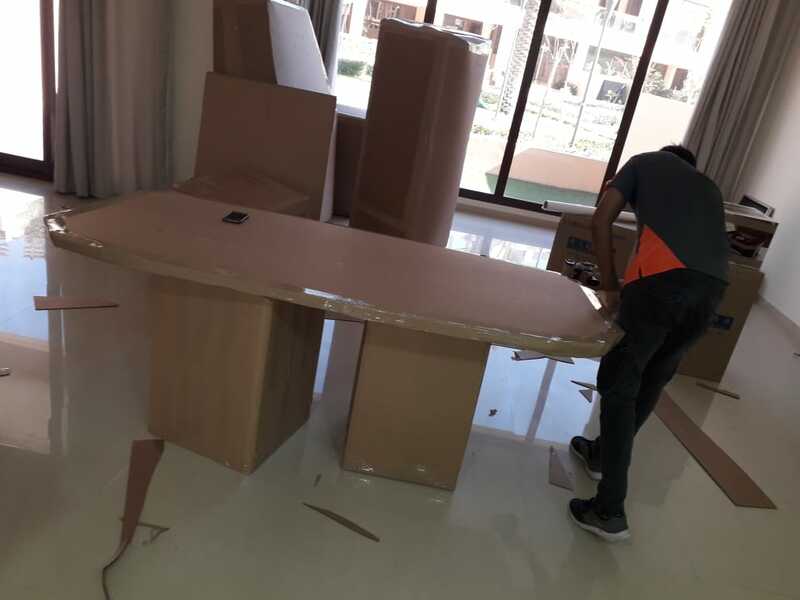 Office Movers in Dubai & Furniture is not a problematic situation anymore. 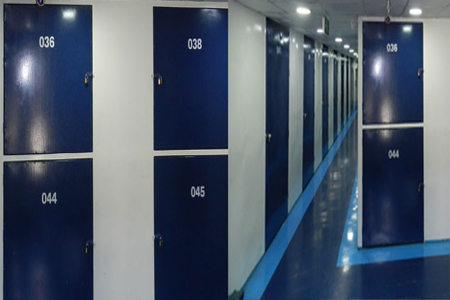 We have a warehouse with 24-hour security with advanced technology CCTV cameras system, a high tech fire alarm and completely certified and insured business. You will have our complete services East-West Moving and Storage Service Company Dubai, UAE. 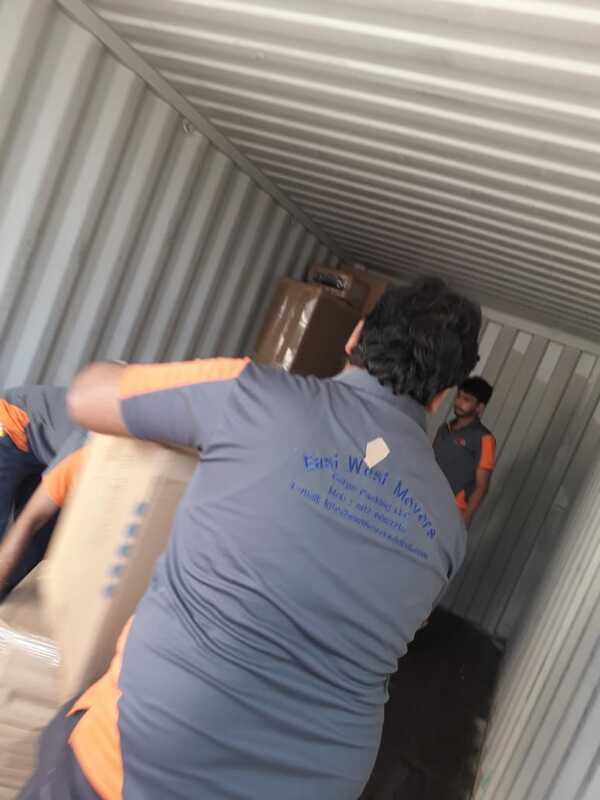 East West Movers and Packers in Dubai is the biggest, International Moving Company in Dubai. Every year tens of thousands of clients have confidence International moving in us as East West Movers and Packers their international Moving to another country. 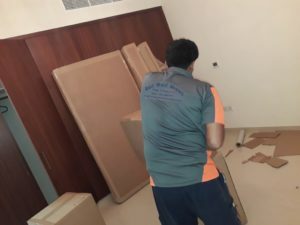 Handyman services in Dubai to our movers and packers in Dubai, UAE customers to meet their moving services requirements such as TV mounting, pictures, mirrors hanging, curtains Installation service, and home appliances re-connection service during moving needs. Thank you for the excellent moving service provided during our recent local move in Dubai. The service provided by you and your team was of excellent quality and we will definitely recommend East West for any upcoming moving services. Thanks a lot for helping me with my move. I was highly impressed with your team’s professionalism and quality of work. It’s rare that one encounters such service experience in UAE. Thanks again for best services! Moved my 1BR apartment with East West movers, and it was very smooth. 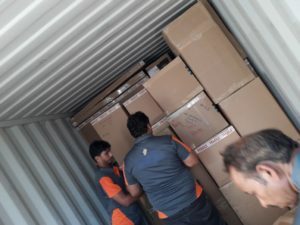 The team was very professional, helpful and courteous, and they used very good packing material. Everything was wrapped in paper, then bubble wrapped, then covered. 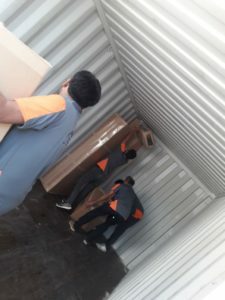 East West Movers and Packers is best local and international Movers. 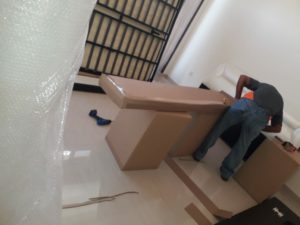 We are experts movers that realize the stress of moving. Therefore our variety of movers and packers in Dubai with affordable and cost effective. 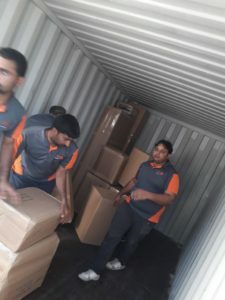 However East West Movers and Packers is top best Moving Company with quality moving services as Best Movers in Dubai. 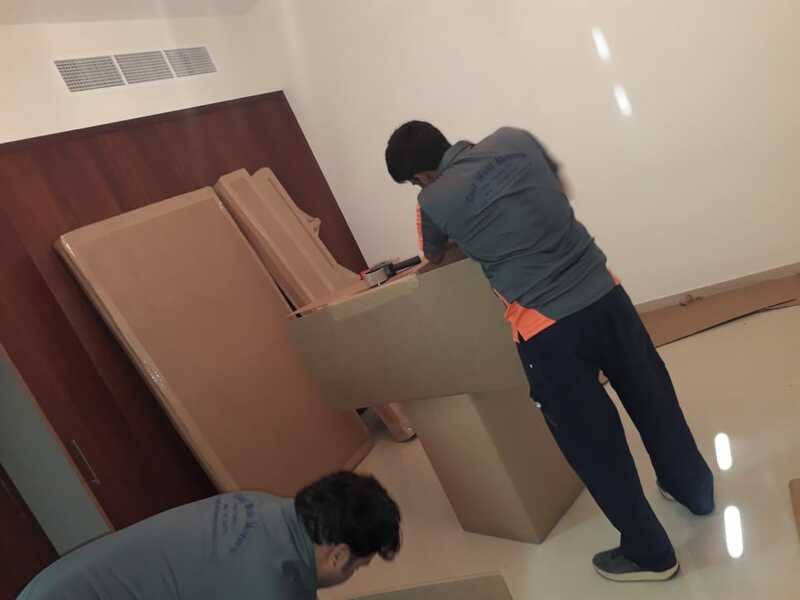 We’re leading Best Movers in Dubai does’t hire on agreements or short-term moving labor during Hole Moving Process. Furthermore, we have a permanent highly trained crew members. 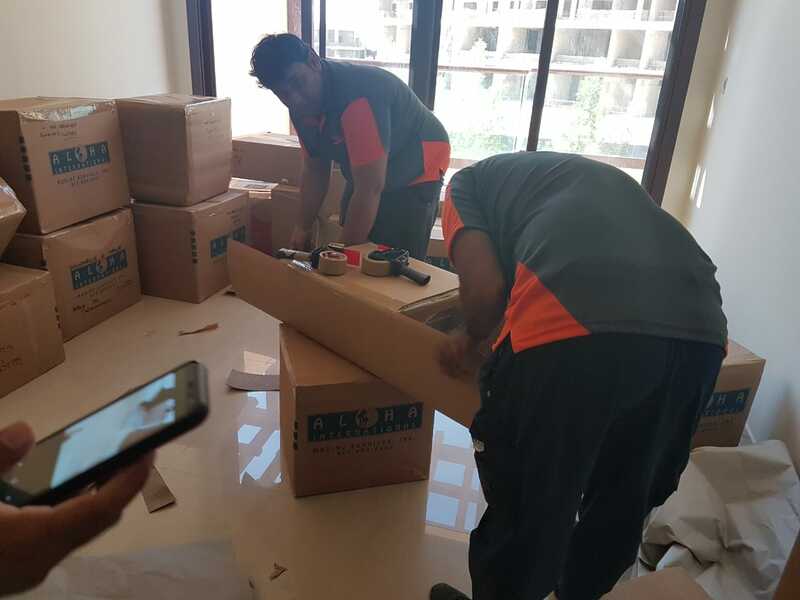 In other words Fast Movers in Dubai has strive to deliver excellent moving services because we are experts in our field. 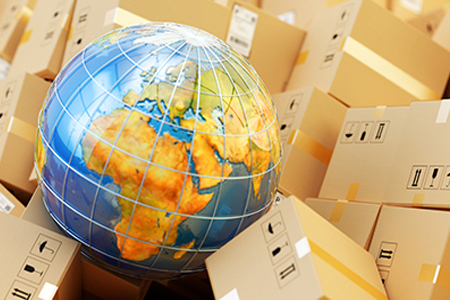 We are proud that clients hold against using our moving, relocation services through repeat business. 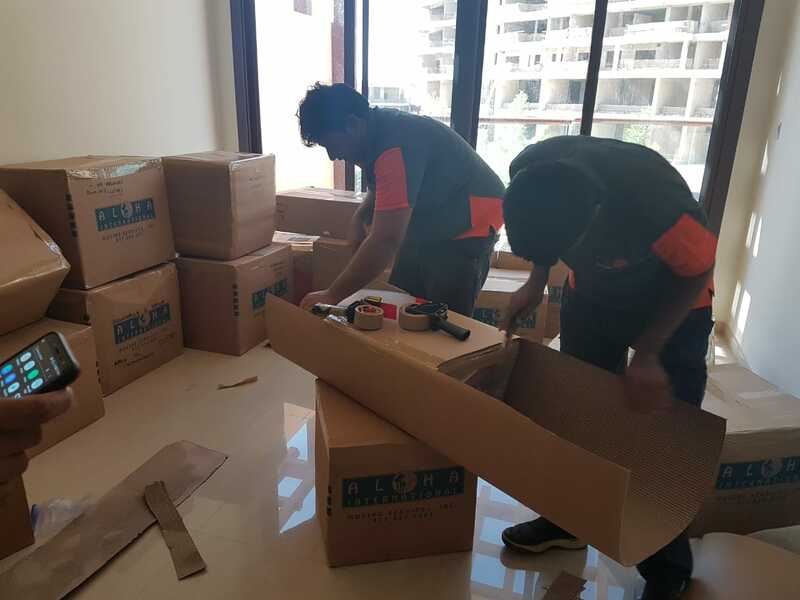 Therefore our Moving Services as mentioned below! Our Full Moving Services all above as Best movers in Dubai, Dubai movers, Packers and Movers in Dubai. 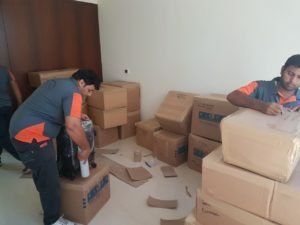 In other words we provides Cheap movers Dubai, Villa movers Dubai and Storage Services in Dubai. 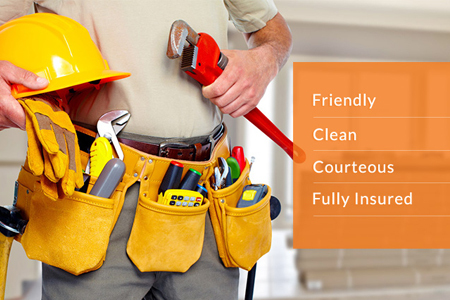 Therefore, we bring these qualities to each and every move with reliability, devotion, honesty and reasonable price. 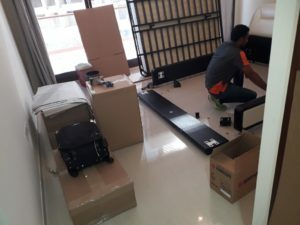 Is it Moving in Dubai a stressful task? Yes, moving can be a challenging and stressful task in Dubai. Hence Best Movers in Dubai have a highly professional skilled crew members who have been equipped with the advanced equipment. 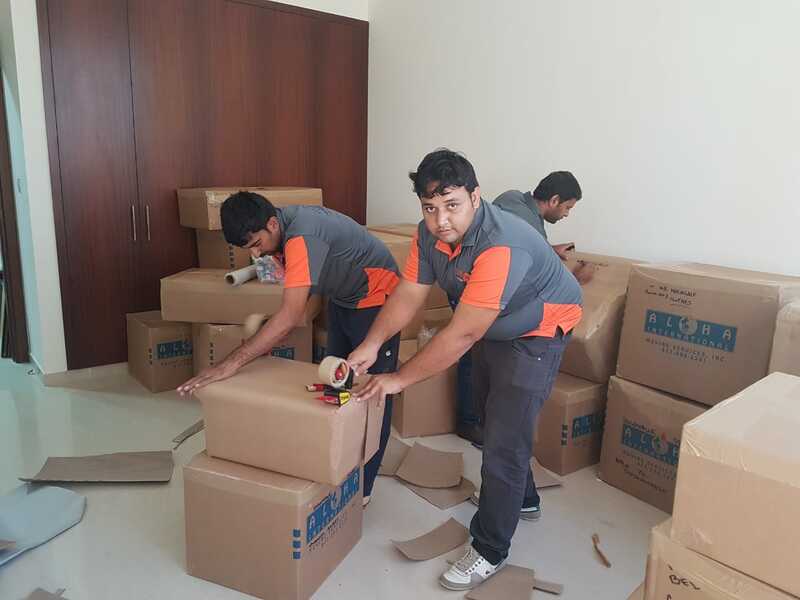 Consequently East West Moving Company provides all required moving packing services even more. 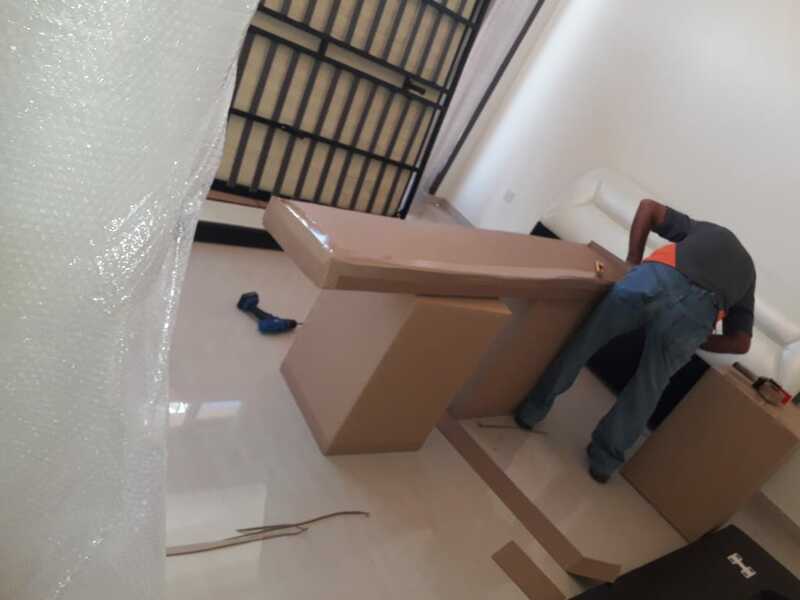 For instance keep in touch hassle free moving services. 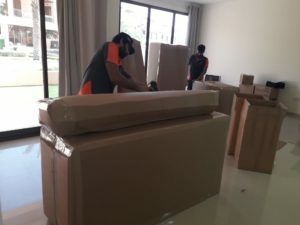 However, if you want reliable moving and packers services combined with affordable pricing, there is only one name that can deliver for you East West Movers in Dubai. Furthermore, we are best Dubai Moving Company, packers and movers and self storage services in Dubai, Similarly our customer can get the advantage of our all inclusive. 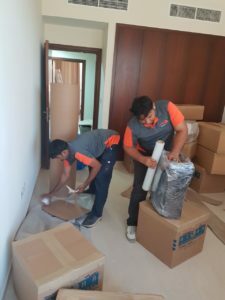 In addition our structure and capability with true marks trustworthy finest moving services along with affordable and reasonable pricing. 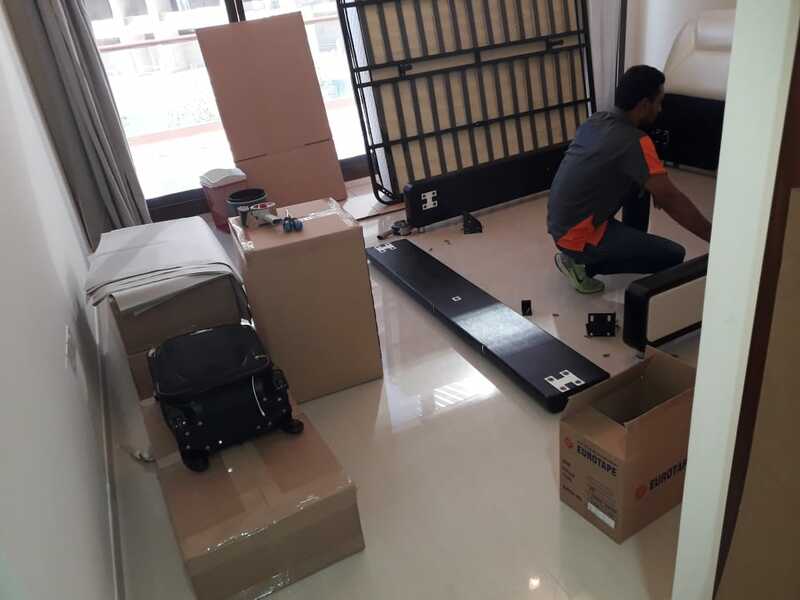 In conclusion, If you want reliable and fast movers in Dubai combined with affordable pricing? There is only one name that can deliver for you top best movers. 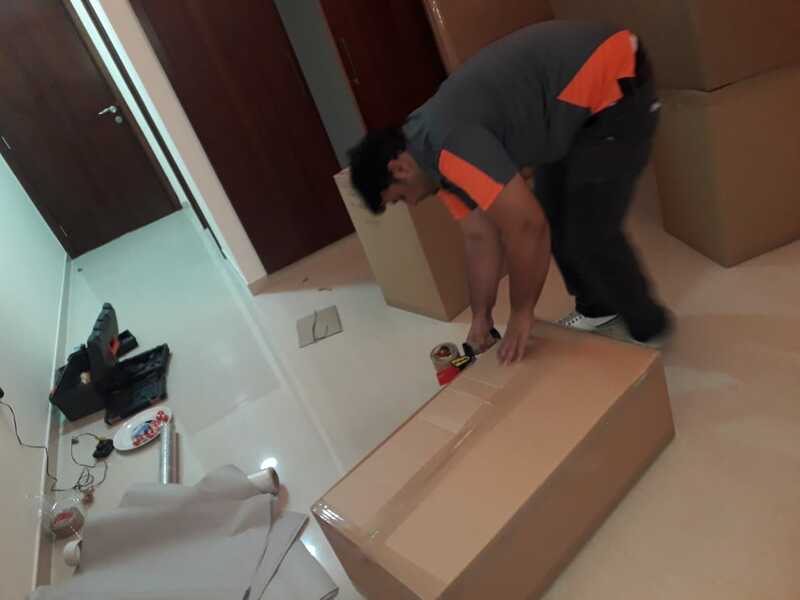 For instance, If you want one of the most expert movers in Dubai? 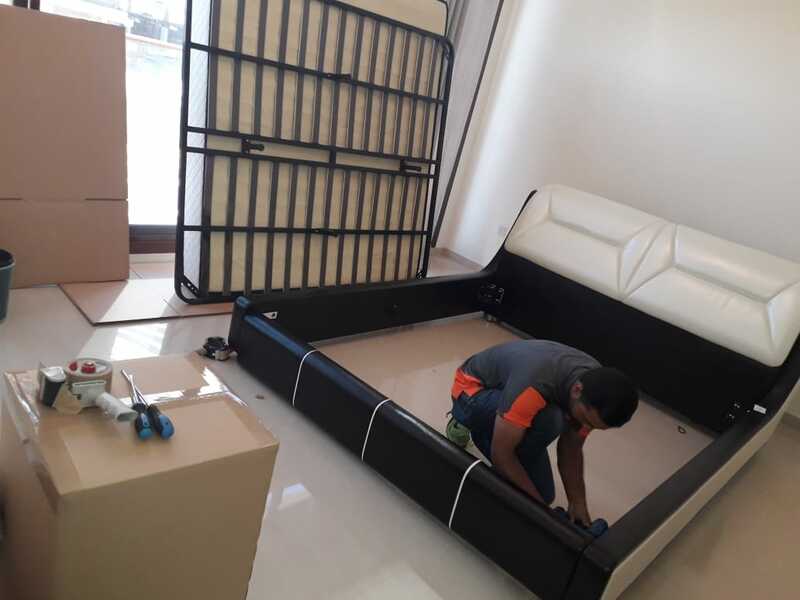 You can always depend on, call on +971-52-6062215 for fast movers in Dubai today. We are at Top Best Movers and Packers in Dubai and Storage Services in UAE.